jumping on a plane, you can fill them with things like your favorite books and snacks. Here are three we love from around the world. 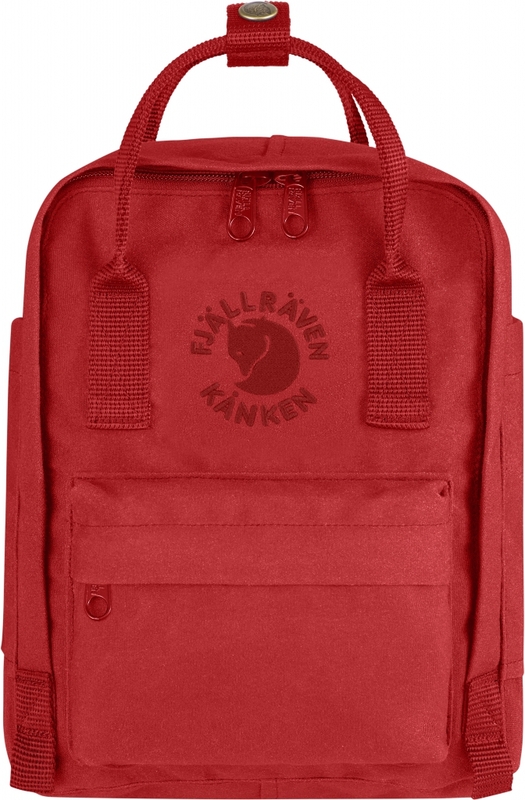 This backpack is made by a Swedish designer named Fjällräven. (Try saying that three times fast!) It was designed to keep your back healthy, even when carrying heavy things like school textbooks and journals. It comes in cool colors like emerald and sunflower yellow, and its fabric is made of recycled plastic bottles. Headed on a camping trip? This bag comes from the U.S.A. and fits everything from your notebook to your canteen. It’s also made from recycled materials, and since its maker Patagonia believes in reusing things as much as possible, it will fix a broken zipper—or anything else—for free! You’ll find a pocket for your pencils, plane games, your favorite stuffed animal and more in this fun backpack. It’s designed in London but modeled after school bags that are popular in Japan! Can you find Japan on a globe?